Richard Jeffrey Rhodes (aka “Jeff”) grew up in New York City but he has long considered Philadelphia his second home. He received his BA in English from Wesleyan University in Connecticut, his MA in English Education from Teachers College, Columbia University, NYC and his doctorate in Educational Leadership from the Graduate School of Education at the University of Pennsylvania. He is also a graduate of the Aspiring Superintendent Program at the University of Pennsylvania. 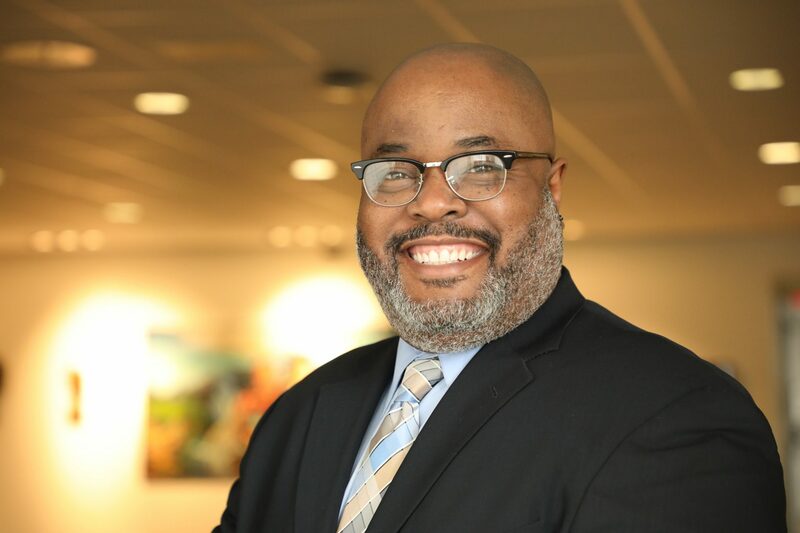 With over 25 years experience as an educator, Jeff began his career as a high school English teacher and mentor in Prince George’s County, MD. He continued teaching high school English in Montgomery County, MD where he rose up the ranks to serve as an assistant principal, and then as a middle school Principal. During his tenure as Principal, he led his school to earn Adequate Yearly Progress for four out of seven years and gold level recognition for the implementation of Positive Behavior Interventions and Support/PBIS. He has had the opportunity to serve as an educational administrator in both the independent as well as the charter school arenas and believes that these experiences have positively impacted his leadership style and have strengthened his commitment to urban education. Jeff is the proud husband of a South Philadelphia native and the father of two bright and compassionate children. A family man who believes in community, he is grateful to serve the students, staff and families in the Northeast section of our city.